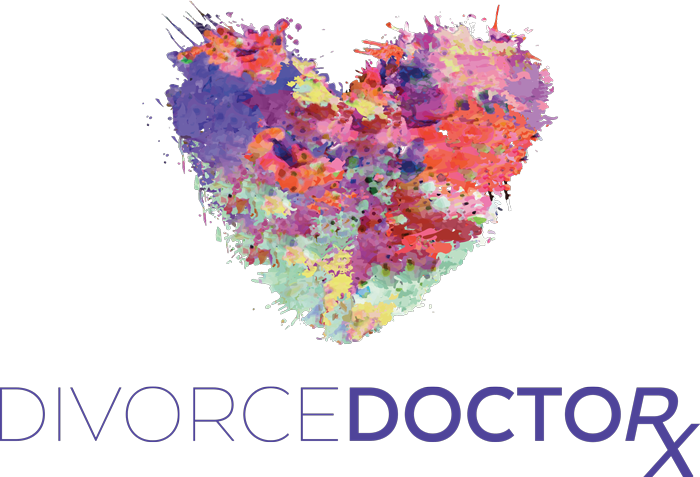 At Divorce Doctor we specialize in helping people redefine a marriage that no longer works by helping them have a Better Divorce. This will allow you to focus on what is most important – the emotional well-being of you and your children. We can help you heal your grief and shame of going through a divorce, let go of the past and create a better future, re-structure your new life, resolve financial issues, learn the best ways to support your children, develop the tools to be an effective single parent, stop obsessing over your Ex, integrate extended and step-family, date when you are ready and much more. Going through the divorce process can be one of the most stressful events a person, couple and family can experience. Divorce is difficult, frustrating, scary and often leaves you needing support to help you through this emotional and life altering time. Having a community of other people around with similar issues can be an extremely valuable way of getting new ideas and approaches for handling your problems. 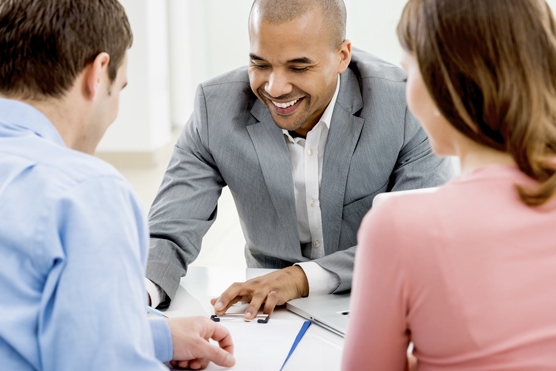 The mediation process can be one of the most helpful tools in finalizing your divorce. Get help looking for a divorce lawyer. Create an opportunity and family members to shift their attention from the personal aspects of divorce to the needs of their children. 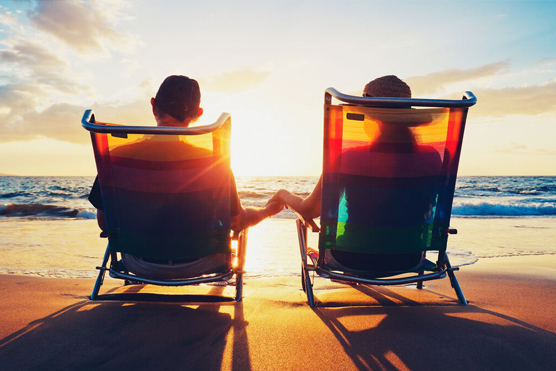 Private retreats and intensives can help you find that spark within yourself and your relationship. 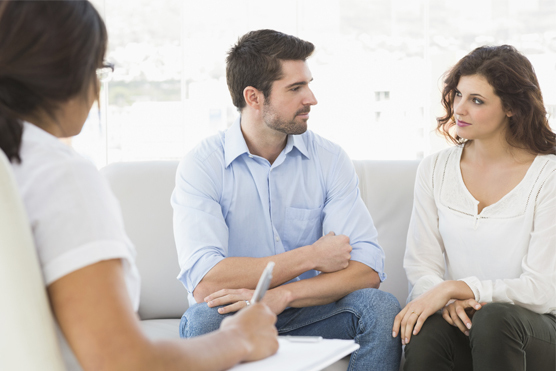 Intensive counseling is a smart choice for many couples and individuals. Going through the divorce process can be one of the most stressful events a person, couple and family can experience. It can bring up feelings of bitterness, anger, grief, guilt, confusion, fear, shame, anxiety, and more. When children are involved, the stress level is likely to be even higher. Counseling is a wonderful resource for anyone involved in this transition. People sometimes seek counseling to help them decide whether to stay in a marriage or leave. Others may seek counseling to help them heal from past wounds and stop repeating patterns and behaviors that no longer serve them. 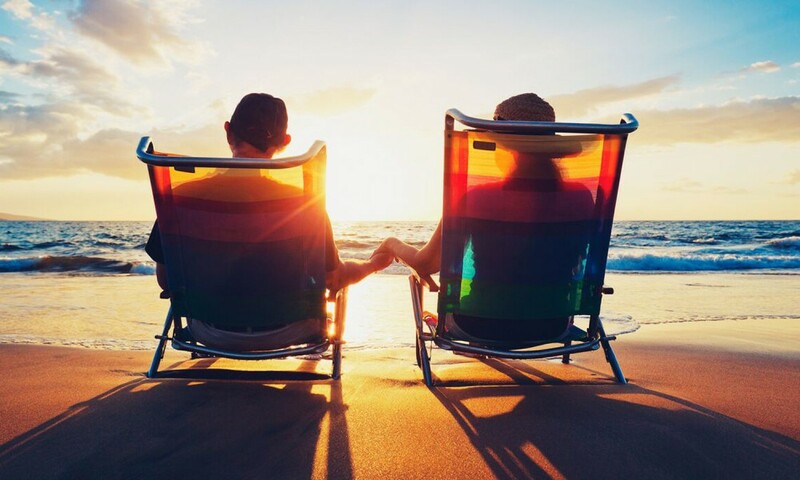 It is also a helpful method that will help you look toward the future and see how you want to improve your life and meet your goals as parents, as partners, and as individuals. 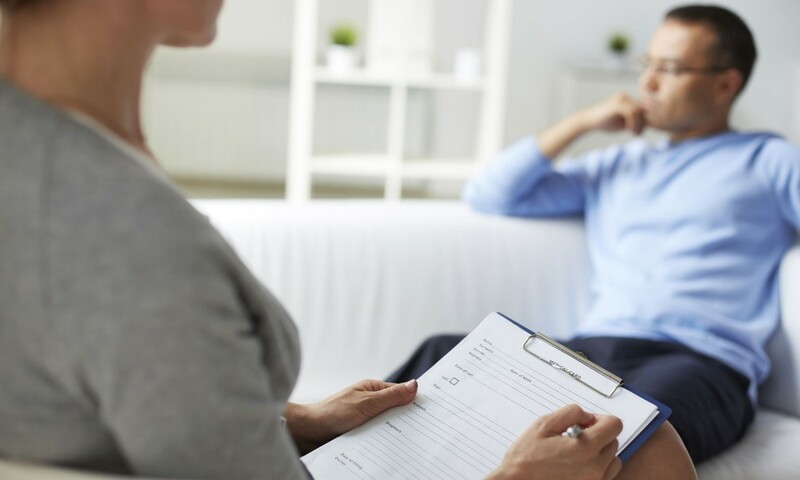 The counselors at Divorce Doctor are master’s and doctorate level therapists with years of professional experience working with individuals, couples, families, and children. 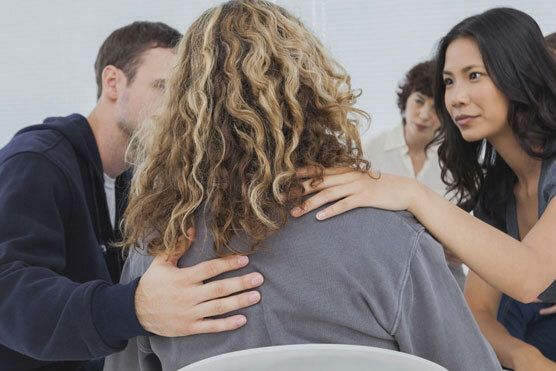 The counseling process occurs in our comfortable offices with a dedicated therapist with whom you will have regular appointments to discuss your struggles and goals, and how to heal. Using evidence-based methods, solution focused and traditional talk therapy, your counselor’s role is to support your journey to a better life. With counseling, it’s possible to navigate a Better Divorce by allowing you to focus on what is most important – the emotional well-being of you and your children. Counseling can be done individually, as a couple or as a family. Divorce is difficult, frustrating, scary and often leaves you needing support to help you through this emotional and life altering time. Recovering from the stress created by a divorce is critical to creating a new and happier future for you and your family. Coaching is great for individuals and couples in distress, even when divorce is imminent. It helps you work through your current pain and look toward the future to see how you want to improve your life and meet your goals. Divorce Doctor’s coaches are professionally trained and dedicated to providing a safe place for individuals and couples. Coaching is slightly different than therapy; coaching focuses on the present and future, and your coach will help you create attainable goals and find a new normal with a life that’s on track. The strategies and techniques that are used at Divorce Doctor, enable you to navigate and cope with your divorce journey. Coaching is provided in our offices, and is also available for people worldwide over the phone or other online conferencing systems like Skype. At Divorce Doctor we have coaching to help you have a Better Divorce with solution-based methods and improved communication. Establish a productive and civil relationship with your Ex. Move forward positively and let go of the past. Learn tools and coping strategies to start over. Shift negative beliefs and perceptions about your divorce. Have a safe, restorative environment in which to disclose your feelings. Establish healthy boundaries and learn how to empower yourself. Be a positive role-model and provide support for your children. Reframe, Learn, and Grow from the experience. 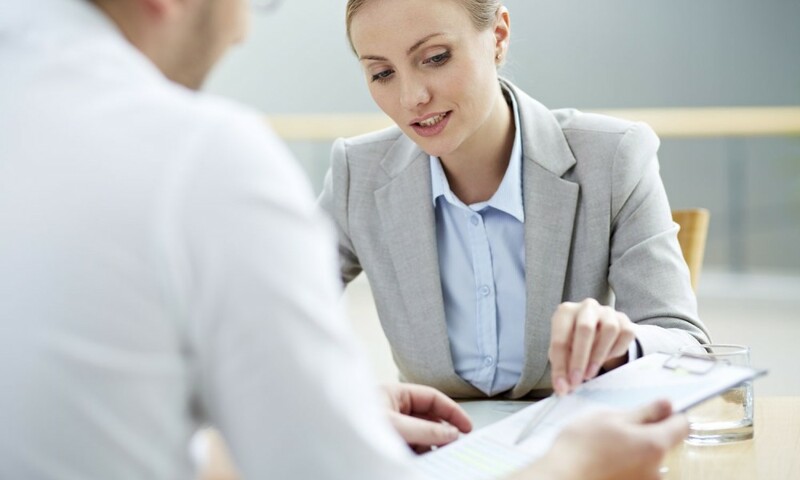 The mediation process can be one of the most helpful tools in finalizing your divorce. It not only saves time and money but can help you avoid a lengthy, destructive court battle. Most importantly, it can help your family come through the process with less resentment and have a Better Divorce. A divorce mediator is a neutral, unbiased and thoroughly trained and experienced individual whose job it is to assist the divorcing couple in communicating with each other and helping them in understanding and appreciating each other’s needs. All divorce issues can be dealt with at mediation including parenting time, parental responsibility and decision making (education, medical, religion, extracurricular), child support, relocation issues, medical and extracurricular activity expenses, property division (assets and debts), maintenance (alimony), and more. As a guide, the mediator helps the parties focus on the future, work together to take control of their lives and come to a resolution of the issues and problems that are uniquely theirs. The parties are given the opportunity to make the decisions affecting their lives and the lives of their loved ones and not relinquish those decisions to be made by lawyers, a judge or anyone else. The mediator makes no decisions and gives no legal advice but assists the parties in focusing on the issues, prioritizing their goals and allowing the parties to maintain some type of civilized relationship. The goal of the mediator is to help the parties adapt to the new structure of their family brought about by the divorce not to destroy it. With the help of a trained mediator, there is an alternative to the stress, aggravation and emotionally charged trail of litigation which can potentially have significant and severe consequences on the family relationships. With mediation, divorcing couples can maintain a civil relationship, mutual respect and keep control of their lives. Mediation can be the better option for a Better Divorce. Supervised visitation refers to contact between a non-custodial parent and his or her children in the presence of a third person, called a monitor. The monitor is responsible for observing and ensuring the safety of those involved. The decision to have supervised visitation might be a family agreement in unique circumstances such as introducing a parent to a child after a long absence. Supervised visitation may be a court-ordered arrangement during or after a separation or divorce. Divorce Doctor has resources available to provide highly trained monitors to help a family with supervised visitation. Our professional monitors are able to do visitation appointments at our safe and comfortable facilities, or at myriad other locations that your family may prefer such as parks, sporting events, or family events. 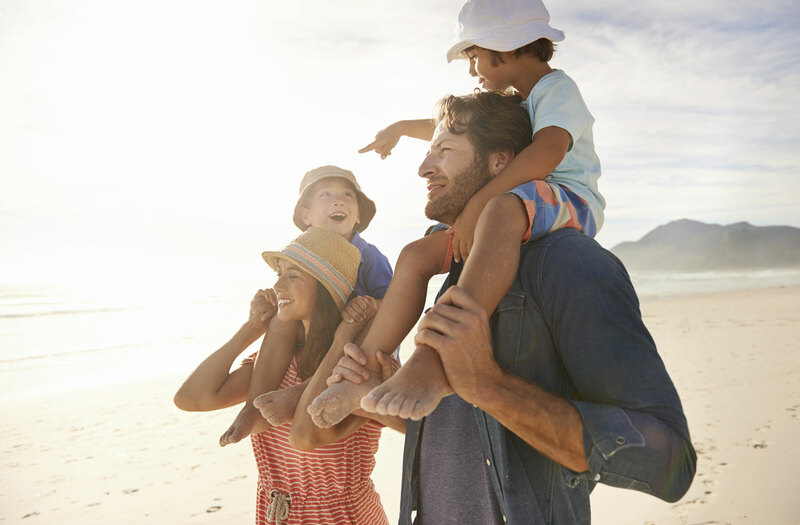 Divorce Doctor is dedicated to helping you experience stress-free visits with your children and helping custodial parents feel comfortable with visitation arrangements. Are you afraid that you won’t be able to find a Divorce Lawyer that you can trust? Ending a marriage is more than just an emotional process–it’s also a legal process. 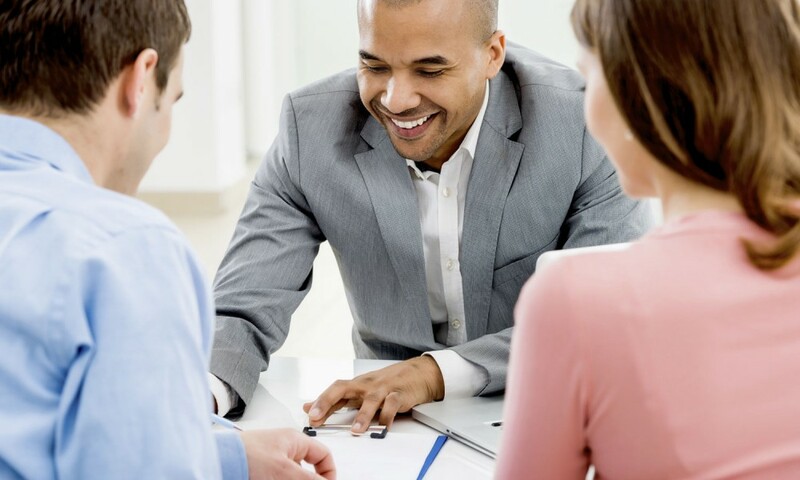 Finding a good lawyer that you can trust can be a daunting process. It’s important to note that ethics laws prohibit the same law firm or attorney from representing both spouses in a divorce. Even if your divorce is an amicable one, it’s critical to have your own legal representation to ensure that you’re treated fairly in all stages of the divorce proceedings. Many people do not know how to find a good lawyer that they can trust. At Divorce Doctor we have a list of some of the best family lawyers in the greater Los Angeles area. We offer this list to you free of charge. Private retreats with Dr. Eris Huemer Winans can help you find that spark within yourself and your relationship even after you thought you have “tried everything.” Dr. Eris specializes in working with couples who feel that their situation is hopeless, or on the brink of divorce, and guides them to rekindle that love that they once had. She gives couples tools that last a lifetime by focusing on solutions to solve their problems. Working with Dr. Eris is truly a life-changing experience. She will help you transform your life, let go of the past, and survive and thrive like never before. Customizable private retreats are tailored to meet the needs and goals of each individual, couple or group. They are done at different luxurious resorts around the world. Intensive counseling is a smart choice for many couples and individuals, as it provides a way for people to work at a powerful, deep and much faster rate than weekly counseling. Clients who experience intensive counseling report rapid results of their counseling goals. Intensives consist of multiple days of counseling in a back-to-back format and can be tailored to meet the needs and goals of each individual, couple or group. Intensives are done at our office locations or can be customized to be at the client’s home.